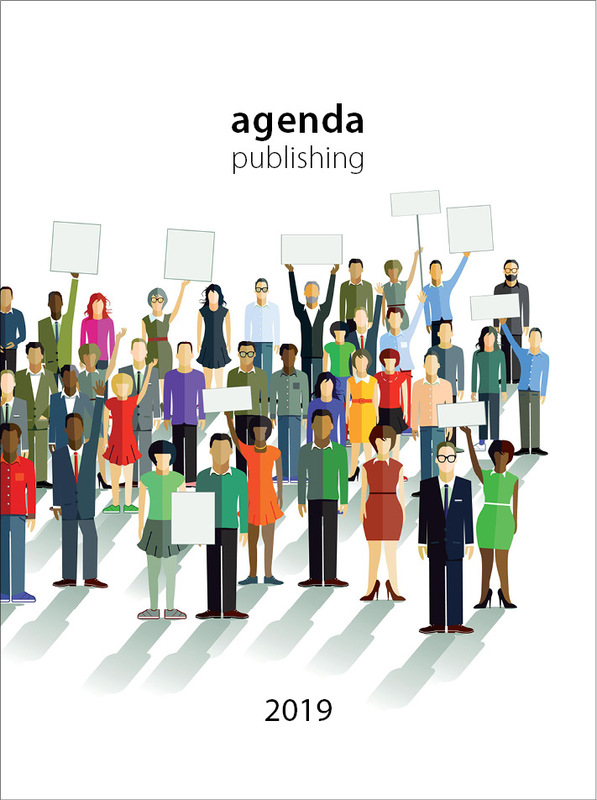 Agenda is owned by its publishers, which gives us an editorial freedom few of our competitors enjoy. We are not driven by the need to meet the demands of external shareholders, the City, or serve the wider interests of a host institution. We are free to run with an idea, take a risk, back an instinct in order to seize a publishing opportunity. As academic publishing increasingly becomes the preserve of a handful of global giants, we believe that a small, responsive and agile publisher, unfettered by corporate bureaucracy, can offer real competitive advantage for the discerning author. All publishers are having to adapt to a changing landscape and having a small turning circle can be a benefit. We believe the most rewarding aspect of publishing is the author–publisher relationship and we place this at the heart of what we do. Too often communication can be the first casualty of economies of scale and the automated work flows of modern publishing. We aspire to publish authors, not books, and look to build partnerships that are genuinely collaborative and endure. All our publications go through a rigorous process of peer review commensurate with the best scholarly publishing. Outline proposals and typescripts are reviewed by specialists who judge the material in accordance with intrinsic quality as well as market needs. Although peer review is fundamental to good publishing, we recognise it is an imperfect process and do what we can to make it developmental and constructive. We are not driven by rigid product type templates, monumental publishing models, or fixed work flows: we approach each book individually, on its own merits and we create for it a bespoke publishing strategy. Our team has control over all areas of the publishing process – there are no departmental fiefdoms – so if a book is better published within three months, rather than six, we can readily make it happen. We care about how our books look and feel. In an uncertain digital age, the physical book may be the only enduring publication of record and we believe it is still the best showcase for an author’s work and the publisher’s craft. We aim to add value throughout the copy-editing and production processes. As a young publisher with an ambitious growth plan we have to make each and every book we publish count and good marketing and intelligent promotion is fundamental. With a small list we are better able to focus our promotion at the level of the individual title in a way that is impractical for our bigger competitors, who may be marketing hundreds, if not thousands, of new titles each year.